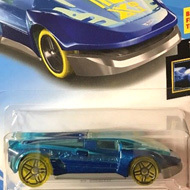 FKB31 is a 2018 Treasure Hunt and 2/5 in the HW Ride-Ons series. The vehicle is black and yellow-green with gray and white pixelated camouflage. The low production symbol and “Tanknator” decorate the sides. 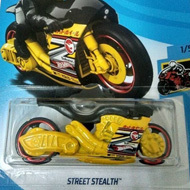 It has black off-road wheels with green trim and a black plastic Malaysia base. The Tanknator made its debut in the 2016 HW Daredevils series. 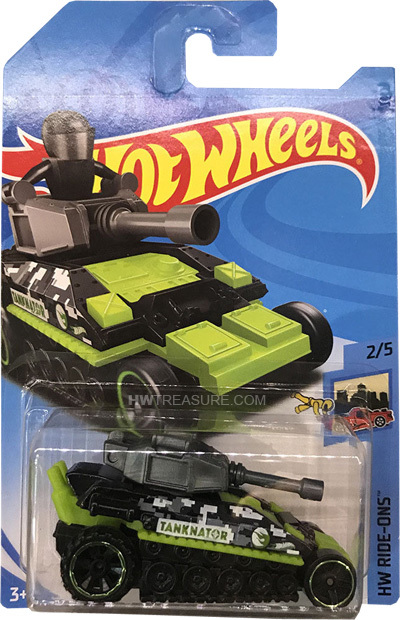 It is an original design of a tank that features a rotating turret.